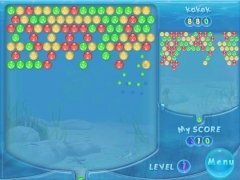 Bubble Shooter is a puzzle game that will keep you playing on your computer for hours on end. 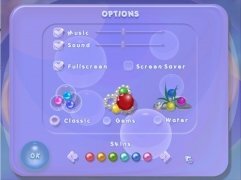 This version of the classic arcade game Bubble Bobble, will offer you a very simple way to enjoy yourself. 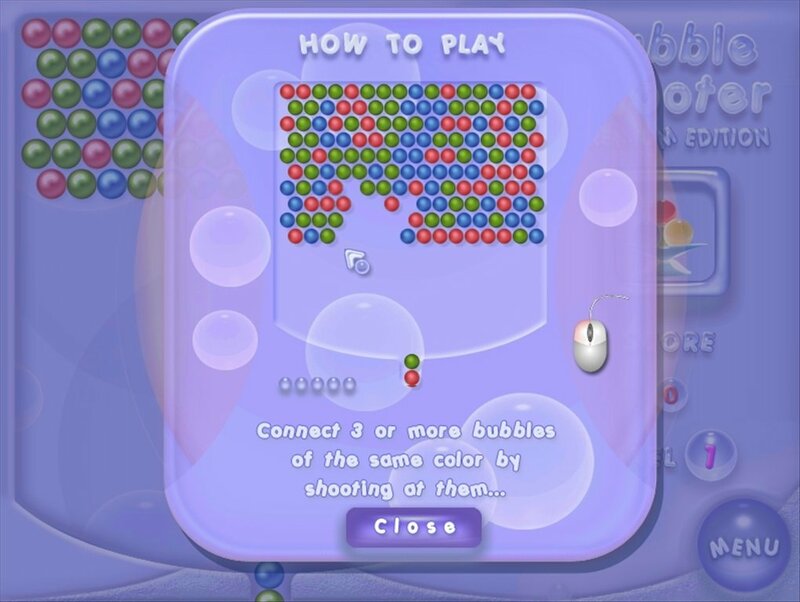 The objective: to explode all the bubbles on the screen by making groups of three or more of the same color. Aim with precision and manage to break all the records. 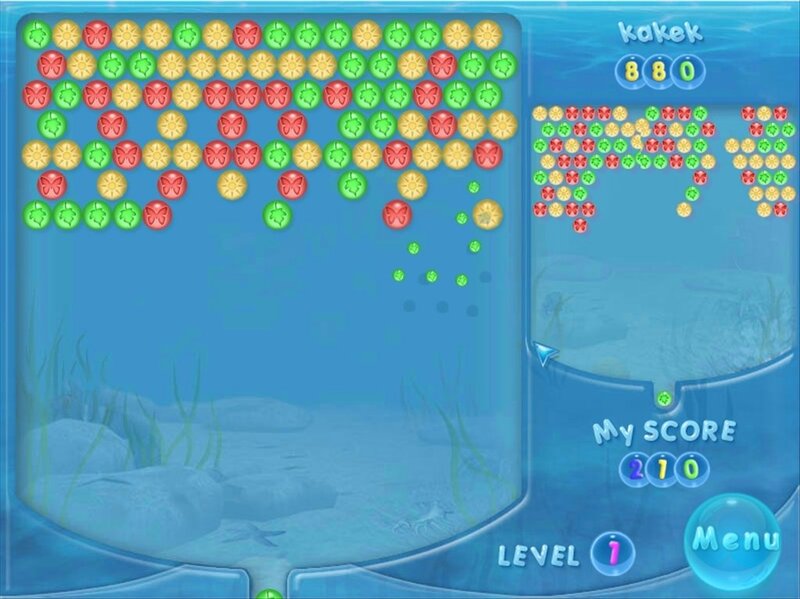 Bubble Shooter Premium Edition will allow you to spend your spare time bursting bubbles. 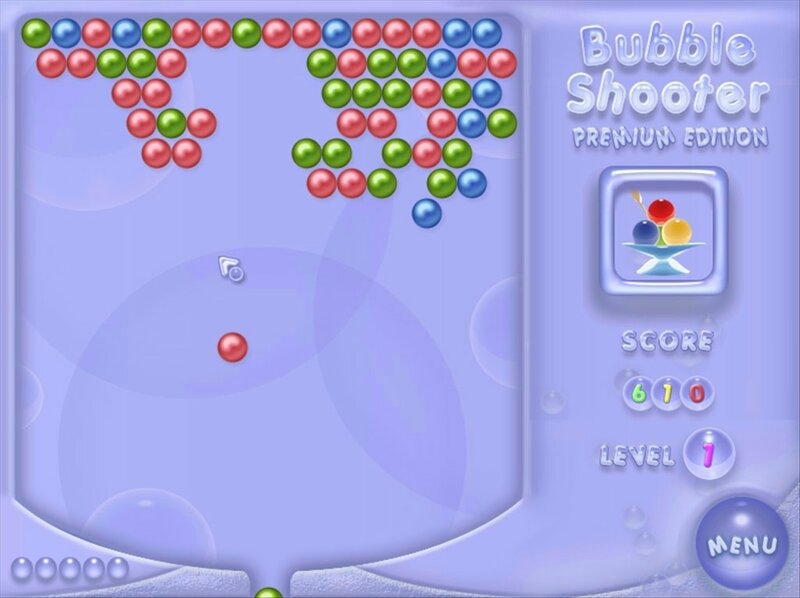 On each screen you will see a series of bubbles of different colors and you will have a selection of bubbles to shoot at them to make them disappear. Aim properly to group the spheres by colors to make them disappear. 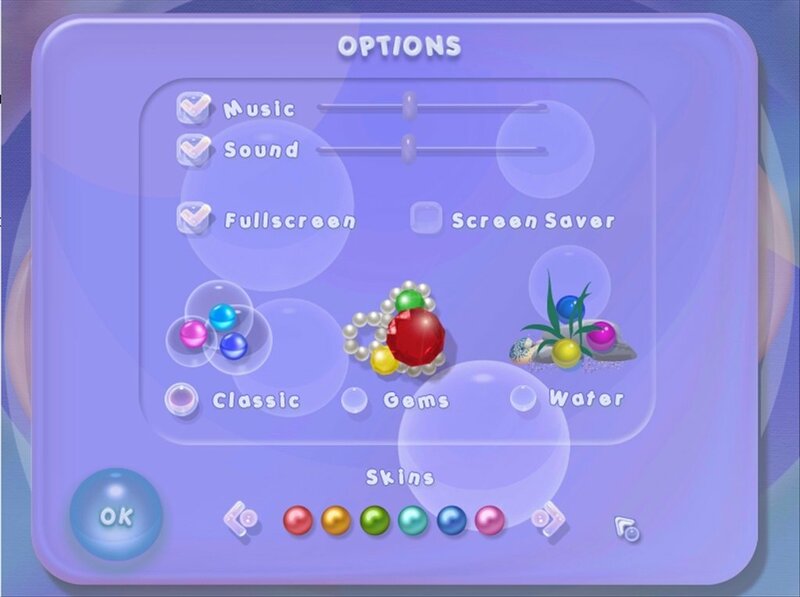 Using your mouse you will be able to group the bubbles of the same color to clear the screen as quickly as possible. Three different themes: classic, gems and aquatic. Multiplayer mode that allows you to compete against other players. If you want to have a good time playing on your computer, download Bubble Shooter and burst all the bubbles. The demo allows you to play for 1 hour.